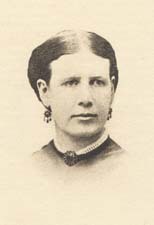 Mary Ames, 1831-1903 From a New England Woman's Diary in Dixie in 1865. From a New England Woman's Diary in Dixie in 1865. Springfield, Mass. : [s. n.], 1906.